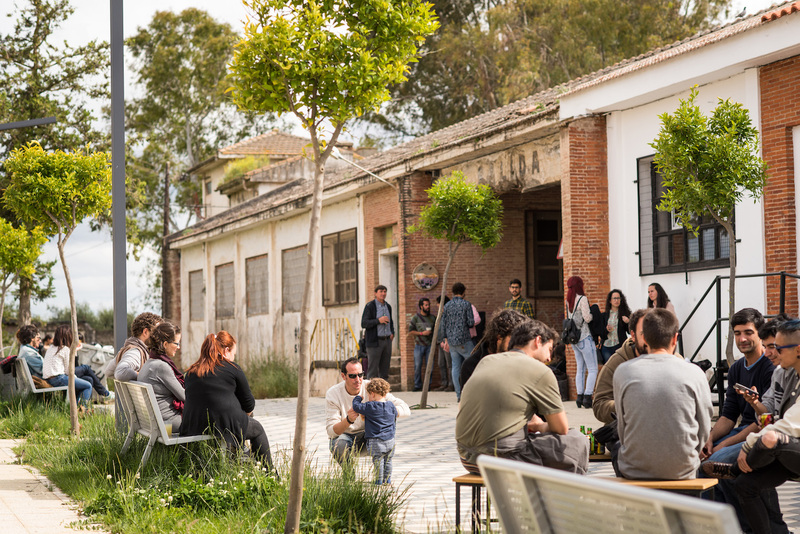 LaFabrika detodalavida is a multifunctional community centre in Los Santos de Maimona in Extremadura (ES), that offers a series of local services to its rural community, such as cultural events, music, construction spaces and most importantly gathering venues. 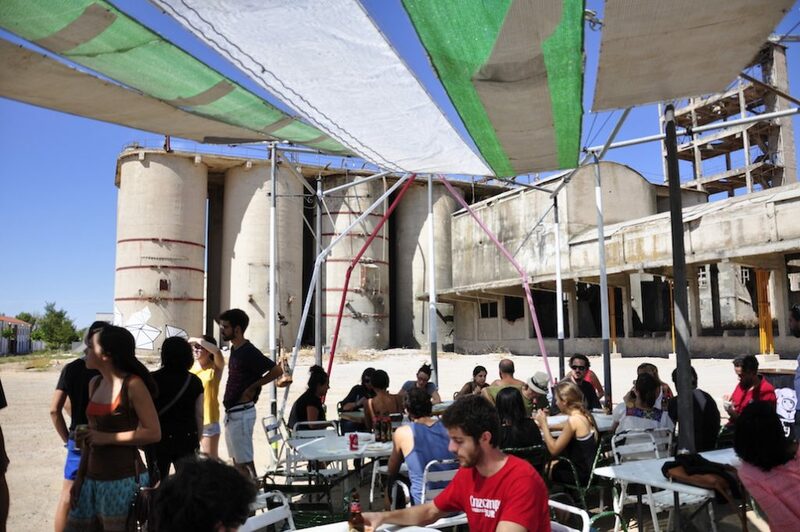 For renovating a derelict industrial site, the crowdfunding campaign of LaFabrika detodalavida on the Goteo platform reached the target of 6.000 euros, of which 2.630 euros were co-financed by the Regional Government of Extremadura through an agreement of match-funding with the crowdfunding platform. Extremadura is historically one of the poorest regions of Spain, with a great agricultural tradition and a region mainly of migrants; the majority of young people leave to study and typically do not return to the region. As a group of young people we wanted to try doing something in our local context, in our land, and began the project in 2010 with a group of Extremadura artists, who were living in Granada. They began to do projects in this space, and after two or three years, in 2013, there was a change from an artistic realm to something more related to the commons, to the social management of the territory, to promoting self-employment for the people of Extremadura. So the team changed. At first there were only artists, but new people came, involved in civil rights and law: lawyers and architects began to negotiate with the Town Hall for the right to use the land, which would allow us to be inhabit the space legally. In 2013 we managed to sign the agreement, and began a crowdfunding campaign with Goteo to raise money. What was your crowdfunding experience like? It was important for us to have Goteo, because they helped us with different things, like estimating how much we could probably get, through the campaign from our community, our followers and the network that we work with. For example they helped us with the video, identifying the right film duration, and during the entire campaign they shared it in the medias, like Twitter or Facebook. 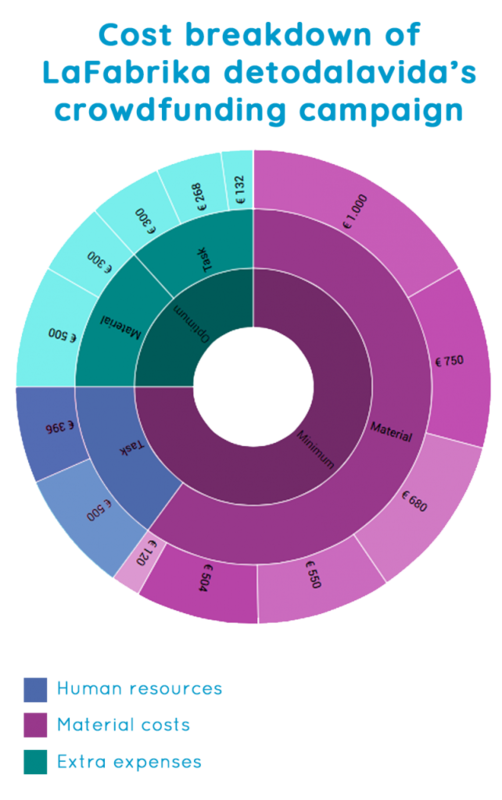 We chose Goteo because they work with our same philosophy, with open data and open knowledge. 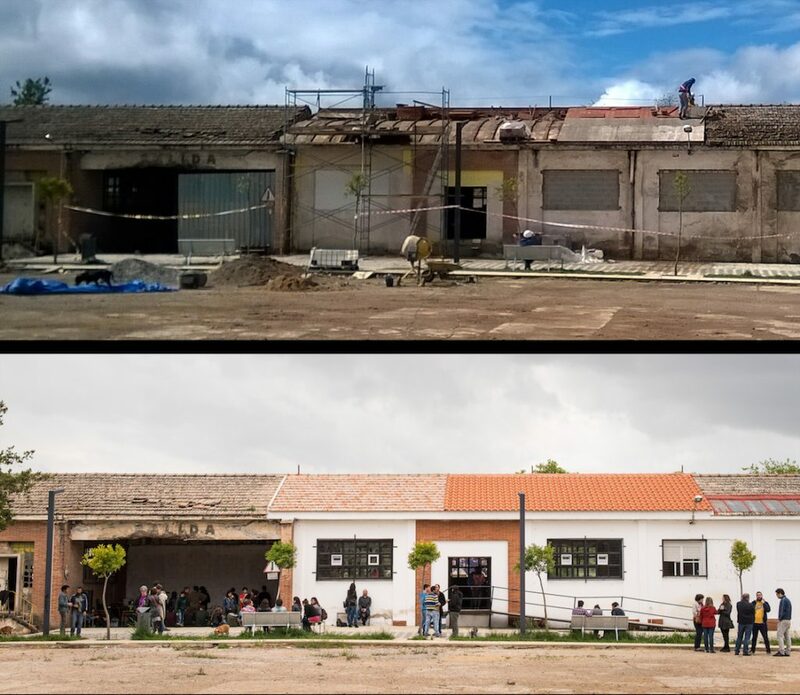 At the beginning of 2014, we began to rehabilitate the building through self-construction and finally in 2015 we inaugurated the space and began working in it. During the first year we focused on organising within the venue a program related to our philosophy and values: open-mindedness, the commons and how these can be implemented in a rural context. Community, Economy , community, crowdfunding, rural, Spain.